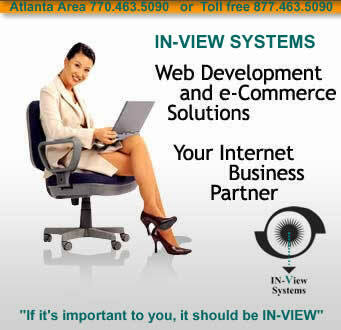 IN-VIEW Systems is a marketing firm in Atlanta whom you can trust when it comes to providing excellent web design services, business plans, post cards, brochures, and consulting. 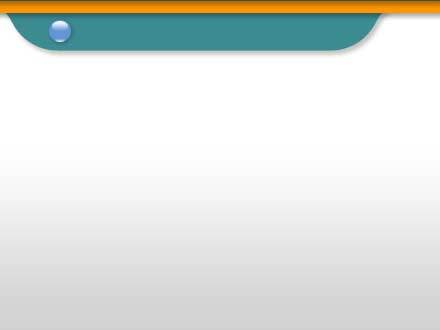 We specialize in industry marketing and internet business solution you can count on. We offer our connections, technologies, solutions in order to provide you with an advantage. Our most important focus is customer service. Our Mission is to provide affordable and professional web solutions to businesses at a lower cost than traditional consulting firms. Through strategic partnerships and over fourteen years experience on the web, IN-View Systems continues to deliver high quality solutions to businesses of all sizes on a national level. For more information, or a free consultation, contact us toll free 877.463.5090 or local calls 770.463.5090. You are important to us and you can expect us to go the extra mile for your business. Superior customer service is the hallmark of IN-VIEW systems. We are proud to serve you and work hard to earn your business.